2018 ended for Odunlade Adekola on an exciting note, winning Best Actor in a Comedy at last year’s AMVCA, which cleverly fuelled publicity for his movie The Vendor. 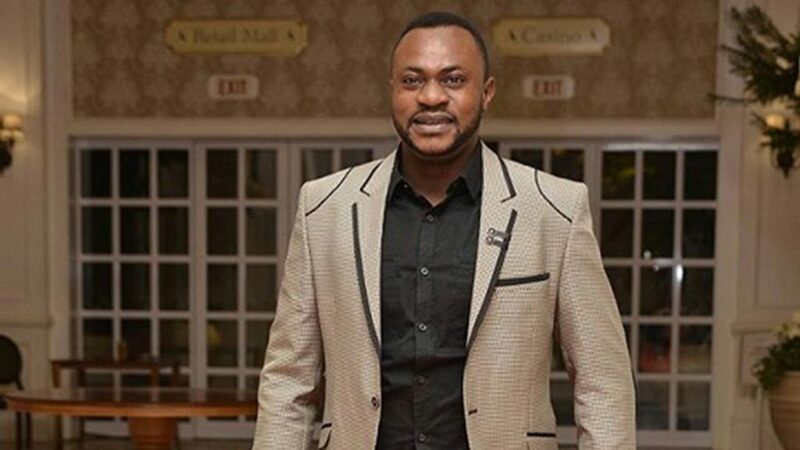 While Odunlade is a full-fledged comedy actor with a meme legacy that we will always remember, the actor has been recruited in a movie that will tackle the seriousness of mental illness. Titled Depression (blah, this so on the nose), the movie is another entry into the catalogue of projects by Oyin Laz that address mental health. 2018 saw her releasing Bipolar, which starred Bolanle Ninalowo, Bimbo Oshin, Muyiwa Ademola, Yemi Solade and Lateef Adedimeji. Depression tells the different stories of people suffering from depression, the consequences and how depressed individuals can get help. Aside Odunlade, the movie also stars Muyiwa Ademola, Allwell Ademola, Yemi Solade, Femi Adebayo, Faithia Williams, Gabriel Afolayan, Adedimeji Lateef, Rotimi Salami, Lekan Olaleye, Kemi Mustapha, and Seilat Adebowale. Written and produced by Oyin Laz and directed by Muyiwa Ademola, no release date for the movie has been announced yet.